Tencent is reportedly in talks to purchase a majority stake in Finnish video game company Supercell, the developer of the popular “Clash of Clans” game. Bloomberg reports that Tencent has its eye on SoftBank’s majority stake in the developer, which it acquired in 2013. It increased the amount it owns from 51% to 73% last year. A deal between Tencent and Supercell will see the gaming company’s valuation rise, according to Bloomberg. It could mean that the Finnish company is valued at $9 billion (£6.2 billion) — much higher than the $770 million (£532 million) the company was valued at in 2015. 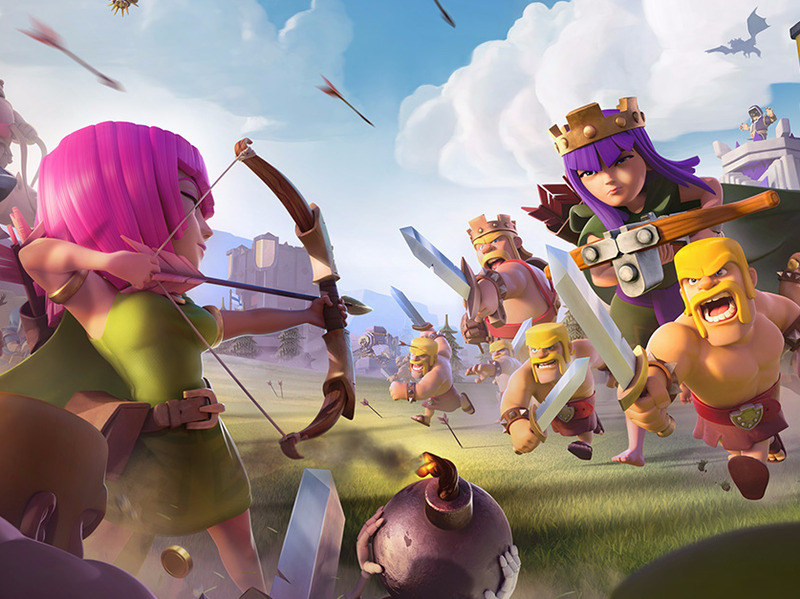 This isn’t the first time that reports of talks between Tencent and Supercell have surfaced. The Wall Street Journal reported last month that the talks were happening, but that they are still at an early stage. Supercell is one of Europe’s video game success stories, often mentioned alongside “Candy Crush” developer King, which sold to Activision Blizzard in 2015 for $5.9 billion (£4 billion). The hit game that made Supercell successful is “Clash of Clans,” a strategy game that encourages players to keep returning and spending more money. That strategy works: The company books revenue of $1.5 million (£1 million) every day.